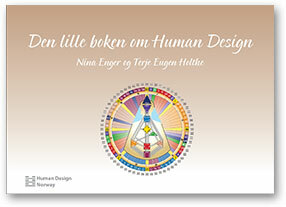 Kortfattet innføring i Human Design. Boken gir også gode definisjoner på ulike begreper som er benyttet i en individuell analyse. Boken kan også bestilles som trykt bok og i PDF-format her. Denne samlingen av haiku og foto følger de fire årstidene. Haiku er en japansk diktform som på tre linjer søker å gi et fortettet bilde av livet og antyder ofte årstiden. Diktene er skrevet i en femårsperiode og gir et glimt inni forfatterens vandringer i naturen. Boken kan også bestilles i PDF-format her. Haiku om livet og døden. 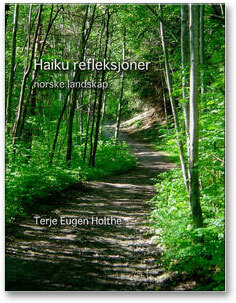 Haiku er en japansk diktform på tre linjer som søker å fange opp en stemning, gi et øyeblikksbilde av en konkret situasjon. 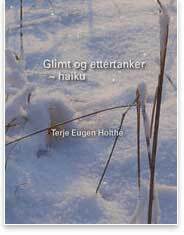 Disse glimtene av livet ble valgt ut blant forfatternes haiku og gitt som en gave av en som samme år valgte å ta sitt liv. Ettertankene er til minne om ham. New and revised edition. A short introduction to Human Design. 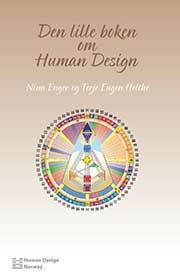 The book describes how the energy flows in a human being as well as the energetic interplay between people. The basic attributes of Human Design are explained as well as defining the various concepts used in an individual analysis. Boken kan bestilles som trykt bok og i PDF-format her. ”I’Ching, the Book of Changes”, has for generations been a guide to understand life. 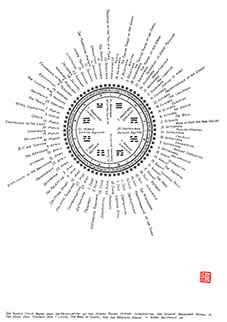 In this book each of the 64 hexagrams of the “I’Ching”, are described with three short poems in the haiku tradition, and four quotations have been selected from different times and places to illustrate each hexagram. May this collection of quotes awaken your interest for this treasure of wisdom from China. This collection of haiku and photos follows the four seasons. Haiku is a Japanese form of poetry that in three lines seeks to give a concentrated picture of the moment and often the time of year is suggested. The poems have been written over a period of five years and give glimpses of the author’s wanderings in nature. Haiku about life and death. 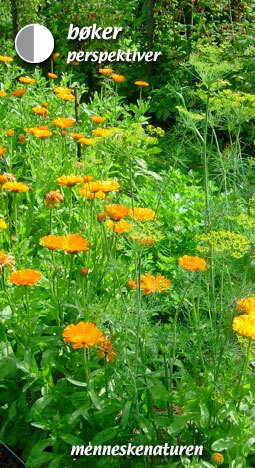 Haiku is a Japanese form of poetry that in three lines seeks to give a concentrated view of the present moment. These glimpses of life were selected from the haiku of the author as a gift by one who later chose to take his own life. The afterthoughts were written in his memory.